The Singapore Grand Prix™ is famous for being Formula 1's first night race and annually attracts fans from around the World to experience this unique spectacle. Set against the backdrop of the stunning Singapore skyline at night, the Marina Bay Circuit is one of the most anticipated races of the Formula 1 season and never fails to serve up a compelling weekend of Formula 1® action. Last year Lewis Hamilton stormed to victory in Singapore to claim top step on the podium, but will this year be Vettel's to claim the top spot in 2019? 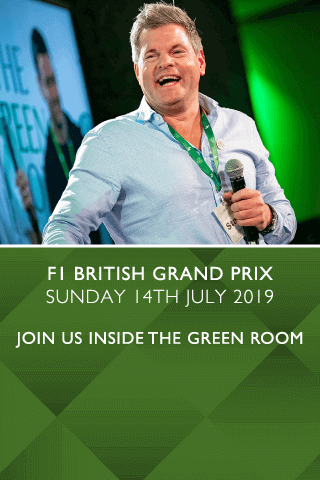 Whatever the outcome this will be an exhilarating weekend of spectacular Formula 1® racing, providing a perfect opportunity to entertain your most important guests. Hospitality Finder is proud to offer Singapore Grand Prix™ corporate hospitality packages to entertain you and your guests amidst all the glitz, glamour and fast-paced action surrounding Singapore's high profile Formula 1® weekend. The Formula 1® Paddock Club™ provides you with the perfect central location to soak up all the drama that F1® delivers. 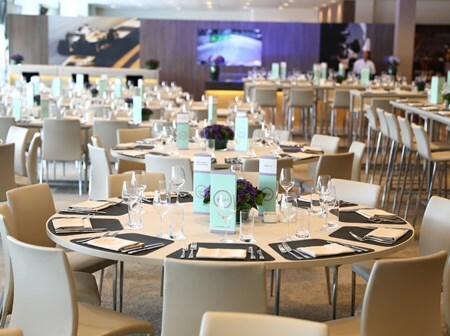 Unrivalled views, unparalleled access, seamless service and the finest cuisine are all provided with extraordinary attention to detail, leaving the Formula 1® Paddock Club™ truly in a class of its own. Two and Three day packages are available for the Singapore Grand Prix™ 2019. Can't find your favourite F1® Singapore Grand Prix™ package?